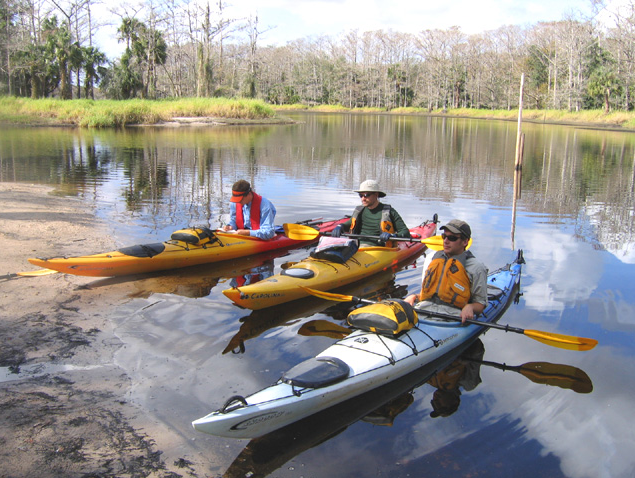 Fisheating Creek Outpost offers camping, paddling, hiking and eco-adventures along one of the most pristine creeks in Florida. We’re based near the small town of Palmdale, just west of Lake Okeechobee and north of the Everglades. We’re the perfect place to get up-close to nature. Paddling the cypress swamps or hiking our hardwood forests you can see alligators, turtles, deer, wild boar, turkey, wading birds, raptors, an occasional black bear and more. You can strike out in your own canoe or kayak or rent one of ours. They are 34-minute drive the resort.